Constructed using high quality sheepskin leather, the Portwest Oves Driver Leather Gloves A260 offer protection in both mild and warmer climates. The A260's breathable design is complimented by the incredibly soft yet highly durable sheepskin leather construction for comfort and well being while working or driving. Designed with comfort the utmost priority the Portwest Oves Driver Gloves are ideal for a range of activities. 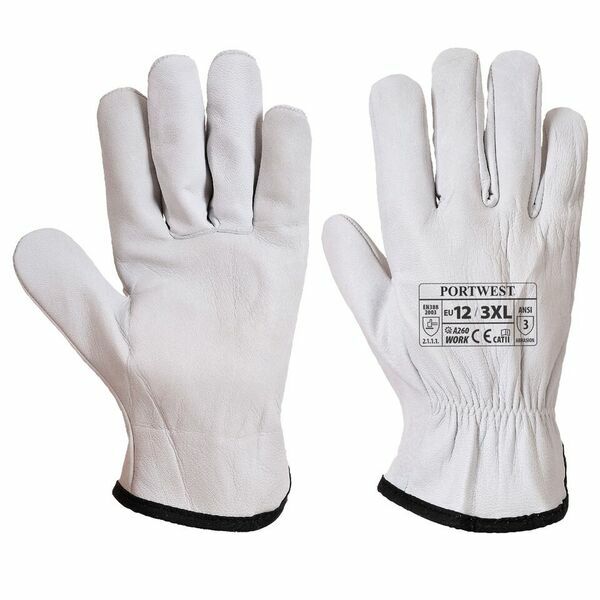 The Portwest Oves Driver Gloves are available in four different sizes that should be suitable for the majority of users. 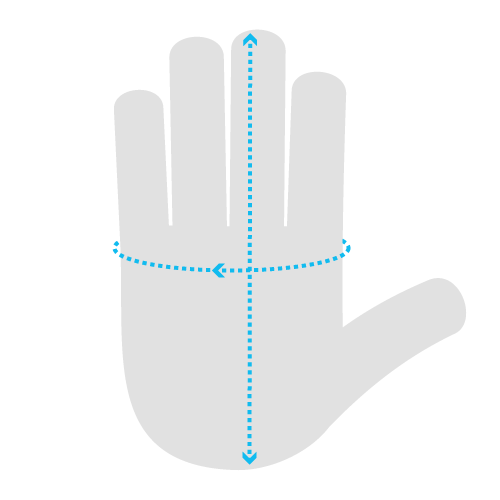 To find you perfect pair please measure the circumference and length of your palm and match the results tot he table below.